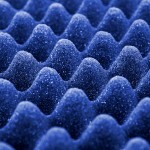 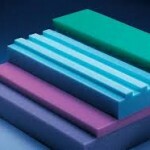 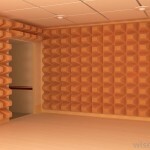 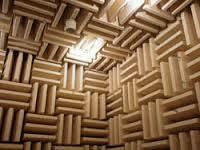 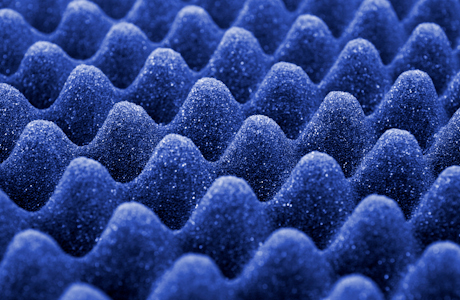 Soundproofing Foam Designed to improve sound quality and speech clarity by reducing echo. 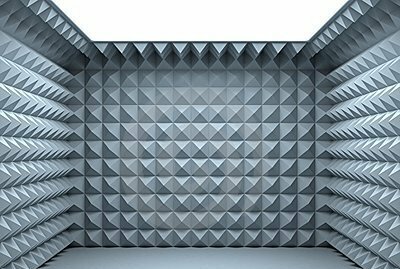 Soundproofing Foam has an Excellent acoustic performance combined with a variety of architectural textures, sizes and colors. 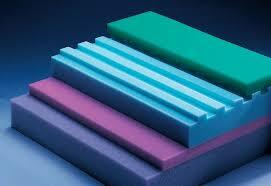 The foam is enhance the properties of sound by improving speech clarity and sound quality. 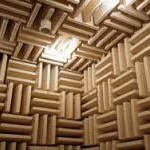 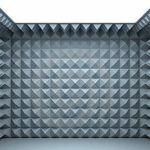 The best places to have the foam are on walls, ceiling and floors to eliminate any resonance as these surfaces tend to bounce all the sound which distorts it. 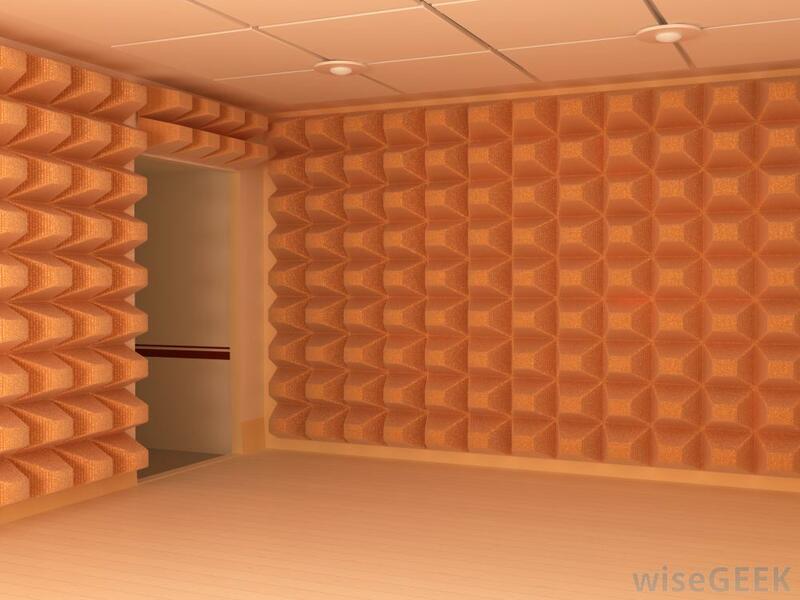 Acoustics is the study of sound and acoustic foam has been engineered to provide excellent noise and sounds absorption properties.